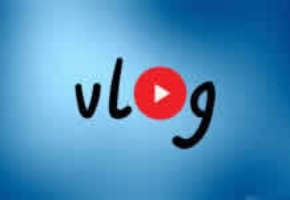 Back in April, I wrote that I would be working on something new for Disability Thinking, possibly a vlog … a series of video pieces on YouTube. I’m still working on the format, but I think I have an idea to give the thing structure. I’d welcome any suggestions to fill in the alphabet. If it’s any good at all … meaning if anyone watches and listens … I would also consider some special programs for Patreon subscribers … such as Q&As and guest interviews. Obviously I’m still working on this, but I hope to post something on actual introductory video on YouTube sometime before the end of this Summer.